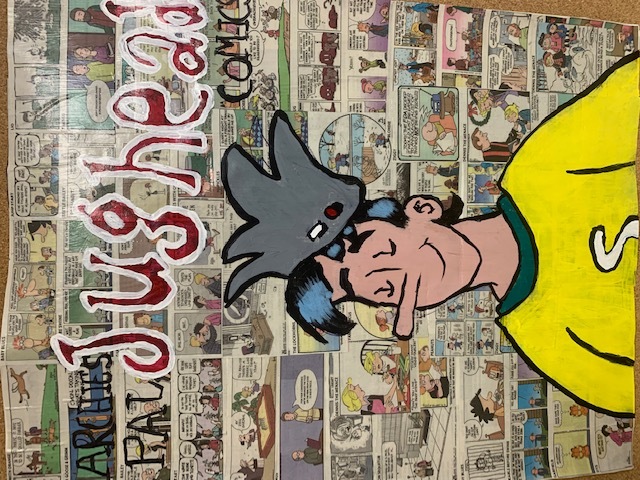 Students paint a cartoon/comic character of their choice while learning about color mixing. Students learn about Pop Art and artists - Roy Lichtenstein, Romero Brito, Derek Gores, etc. Teacher demonstrates how to create a background with emphasis and interest to create an artwork on. Students choose a cartoon/comic character and draw it on their background paper. Teacher introduces color theory and basics of mixing color. 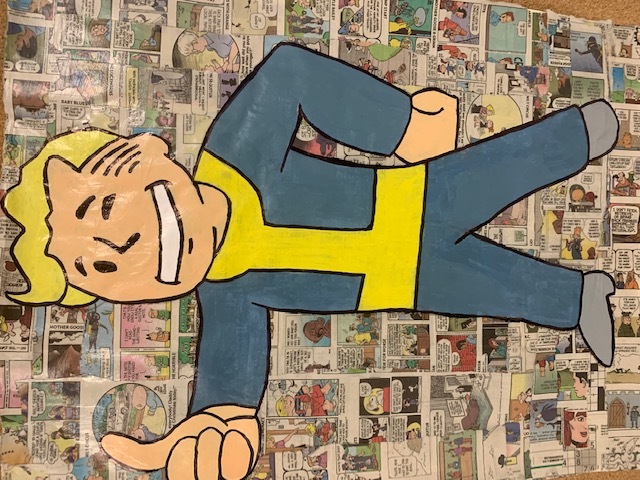 Students experiment with mixing color and using acrylic paint to paint their character. Did students fully cover their background paper? 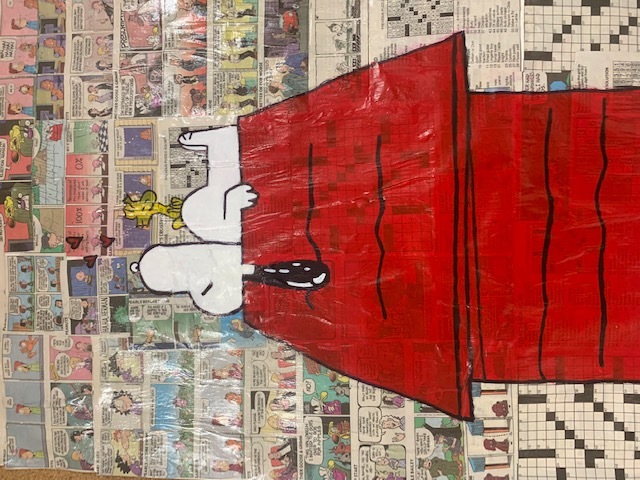 Do students understand the concept of Pop Art? Did students mix colors to create the colors they needed to finish their painting? Their are many contemporary Pop Artists on Instagram to incorporate into the history of Pop Art.